Compliant with ASTM -D6541-11 with fire rating 8B bearing ISI Mark. 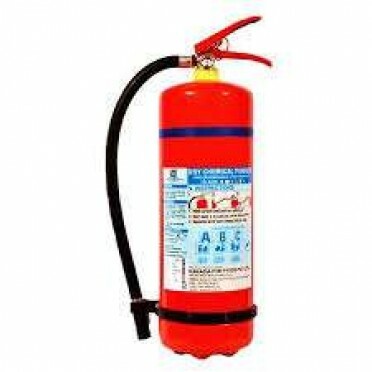 “KANEX” brand CO2 type Fire Extinguisher of capacity 4.5 kg filled with Co2 Gas as per IS 15222 with..
“KANEX” brand CO2 type Fire Extinguisher of capacity 9 kg Filled with Co2 Gas as per IS 15222 with c.. Features: excellent strength, reliable, highly comfortableApplication : chemical industries, fertili..